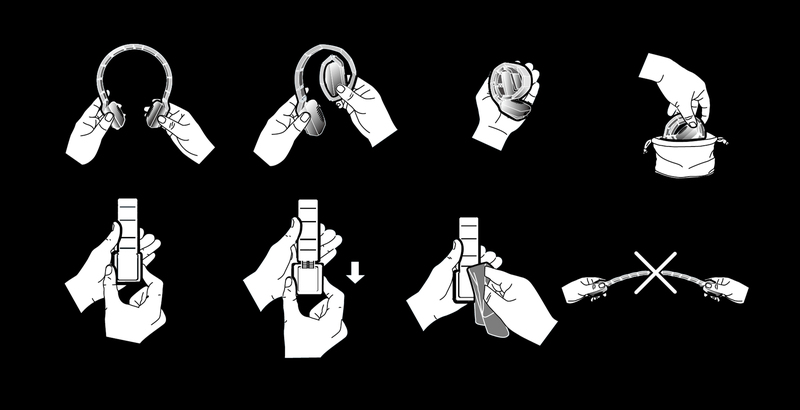 Every ROLLER headphone set is individually hand made in Switzerland, making each one unique. 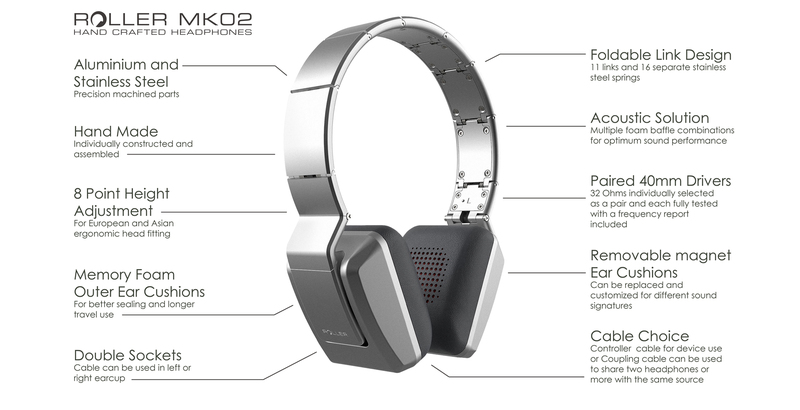 The precisely crafted aluminium and steel headband fits the head snugly and comfortably, and rolls neatly into a compact size to fit in your pocket. 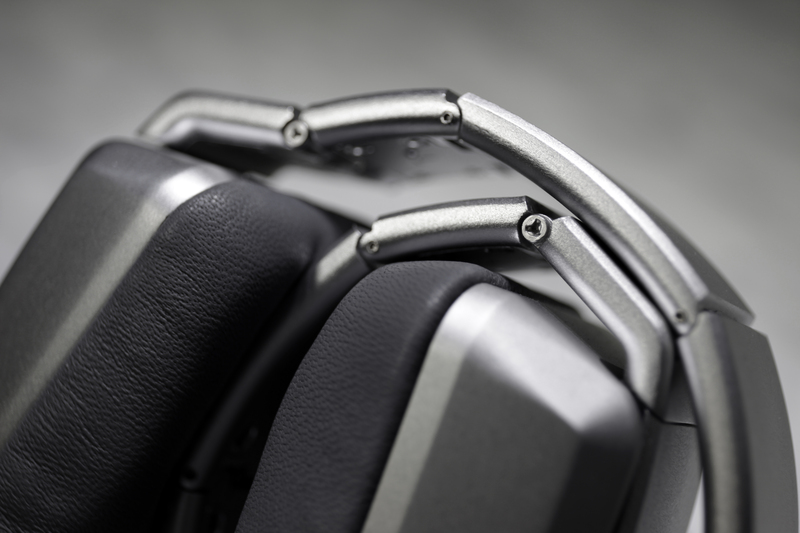 The ROLLER hand crafted on-ear and around-ear headphones combine refined precision engineering and design with a unique patented rolling mechanism. 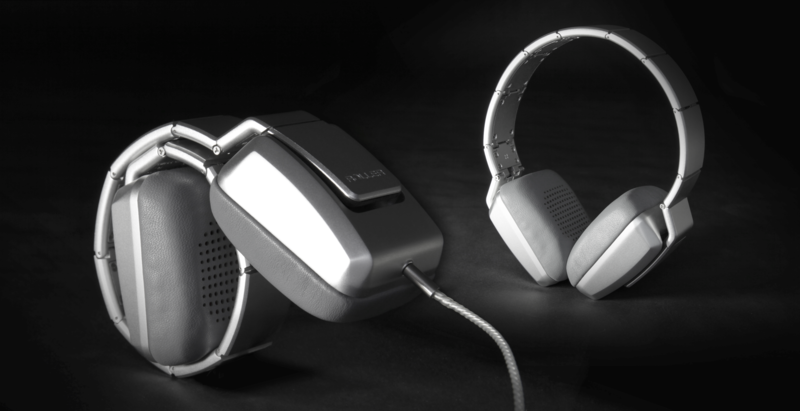 These headphones have the quality and attention to detail you would expect from Swiss craftsmanship, and were inspired by high quality Swiss watches which are both an expression of portable luxury and durable enough to last for generations. 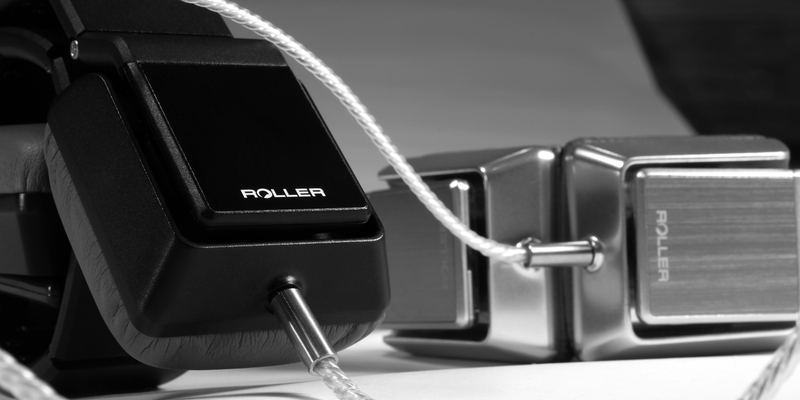 Machined from pure aluminium and stainless steel with exceptional sound quality from such a compact size, the ROLLER’s have a cohesive and balanced sound presentation. 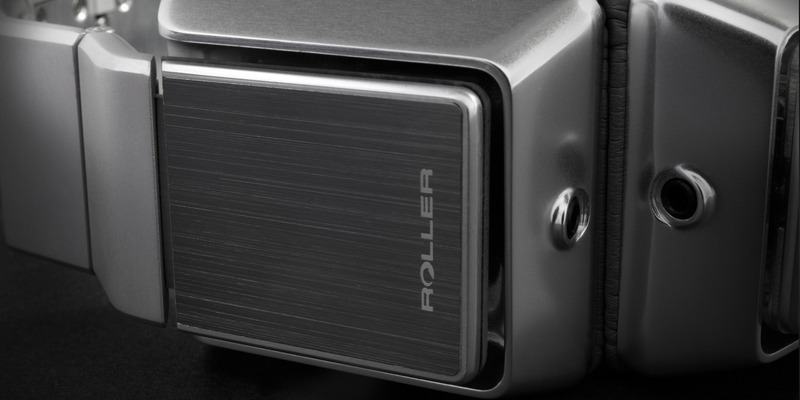 The patented rolling design makes the ROLLER MK01 the smallest package size of its type in the world. 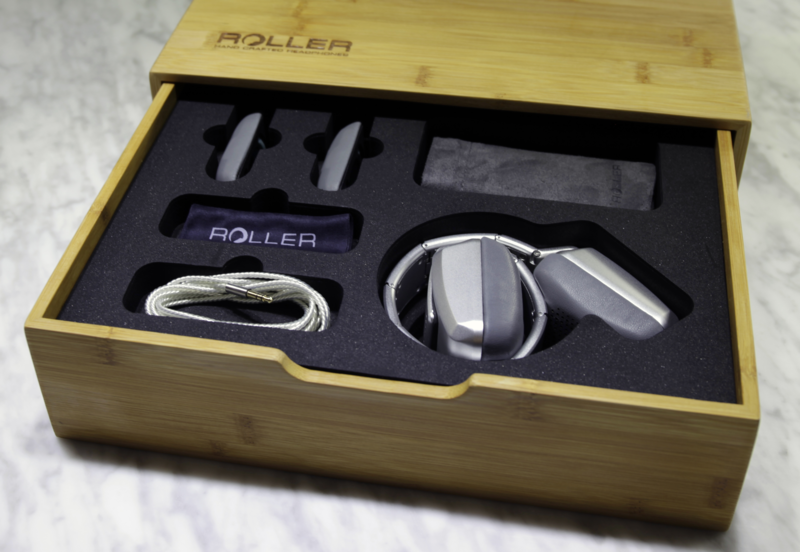 Unlike other folding headphones which use plastic, the ROLLER is built to last and uses the same high quality materials that you might expect from a premium watch. 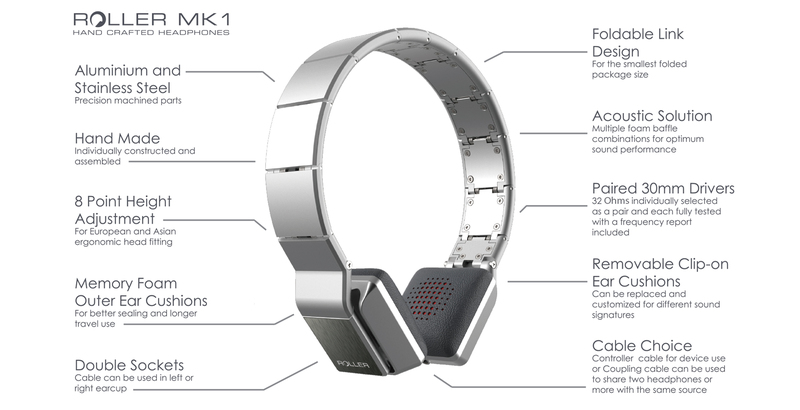 With 22 separate stainless steel springs, the headband conforms to the users head making it more comfortable and adaptable to different shapes and sizes. 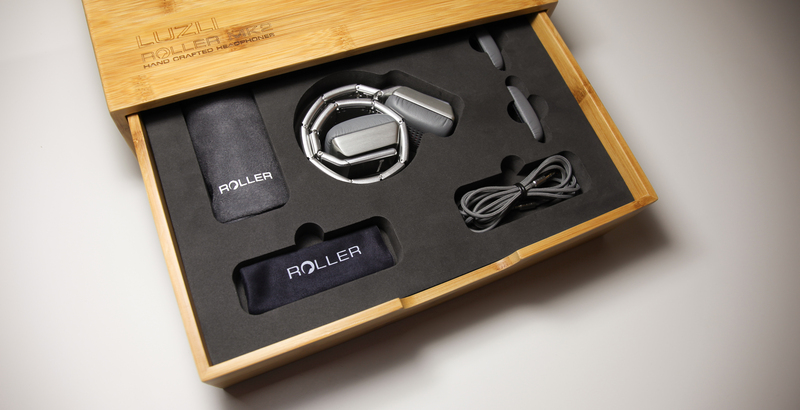 This makes the ROLLER MK01 and MK02 ideal for travel use. 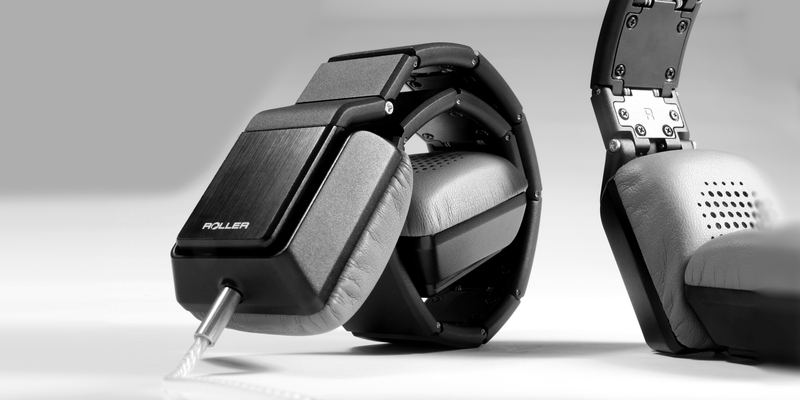 With Swiss construction and British flare for creativity, the ROLLER is a true example of European design at its best. 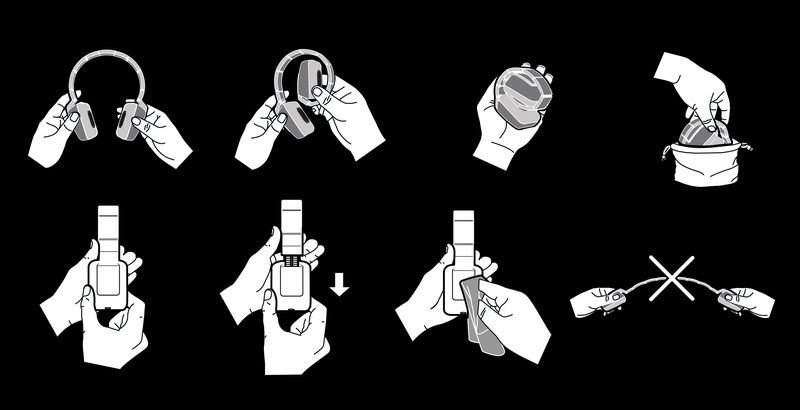 The highest attention to detail makes each product a work of art. 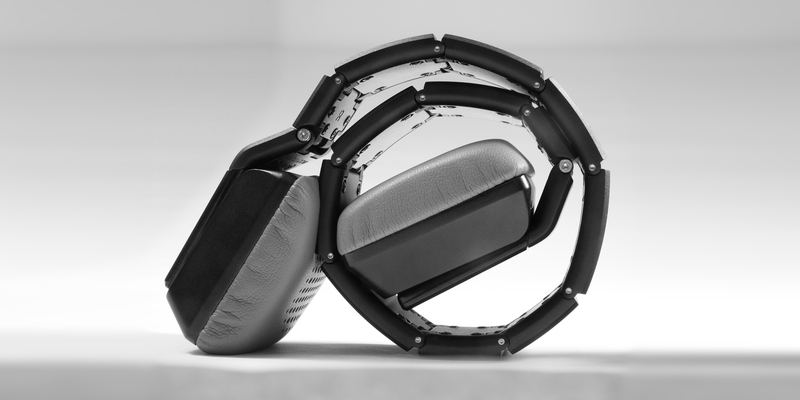 Roller Headphones are precision engineered and hand crafted by the Swiss-British design duo, Dina Guth and Andy James Lee. 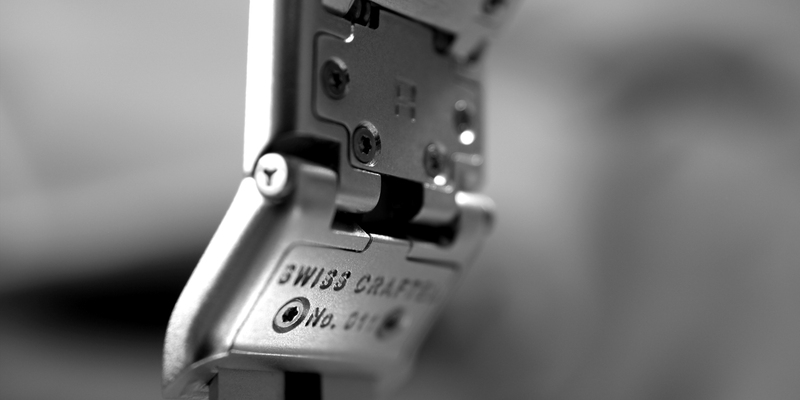 Inspired by Swiss watches and the ideal of ‘portable perfection’, they have been nearly a decade in the making and are uncompromising in the approach to quality and detail. Milan Design Week: Palazzo SIAM, Via Santa Marta, Milano. ARTDESIGN@FuoriSALONE2017 is an exhibition of works made by creators, creative studios and enterprises where art and design mix together. Often limited edition products are art works in the sense of handcraft work and concept.